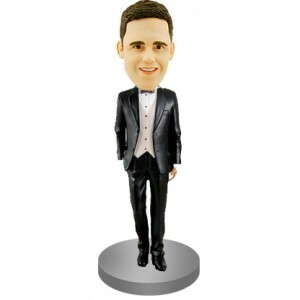 Our versatile sculptors focus on the quality and likeness of the customised bobblehead and aim to make the best statue for you. 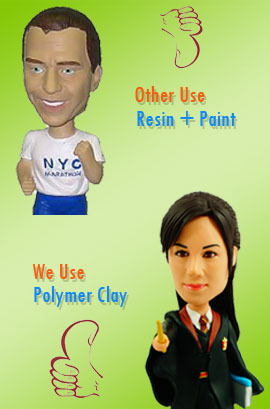 We attach great importance to the details beside ensuring the likeness. 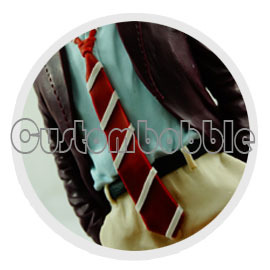 Every details like tattoos, logos and sports jersey will be factually sculpted. 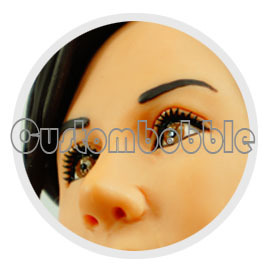 We use a type of nontoxic, polychrome and transformable material named as polymer clay, which can make your bobbleheads very alive-looking and have 3D effect. 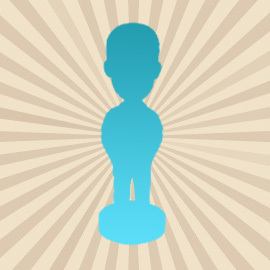 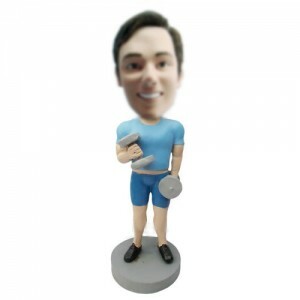 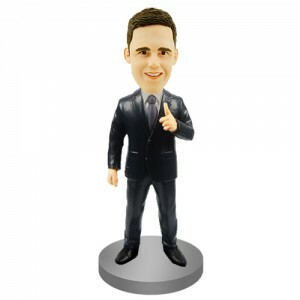 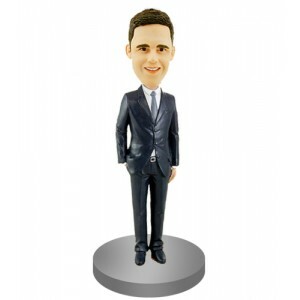 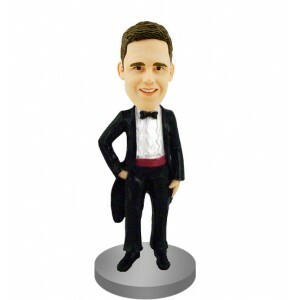 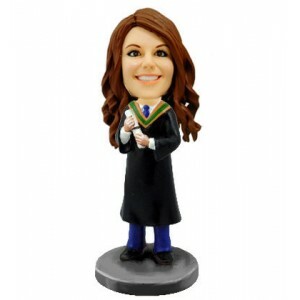 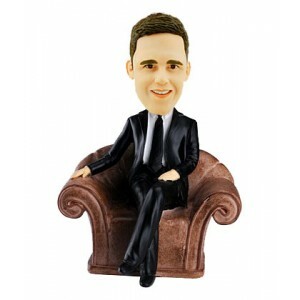 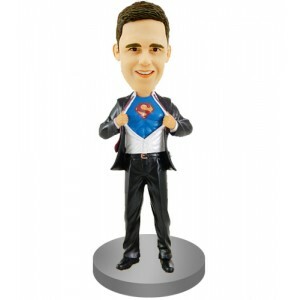 Our website simply list the price you need to pay for a personalised bobble head and would be all for that. 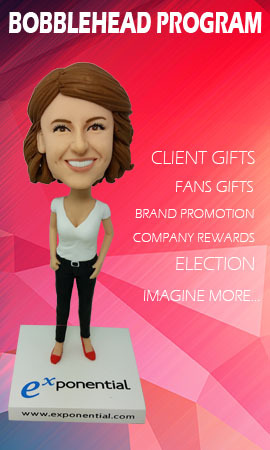 In addition, all the small accessories are free of charge. 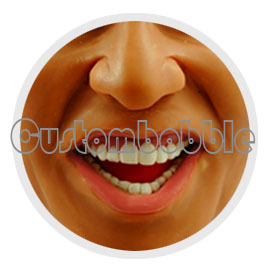 Our customer service team will do their best with circumspection, patience and politeness to serve you and assist you with the problem you encounter. 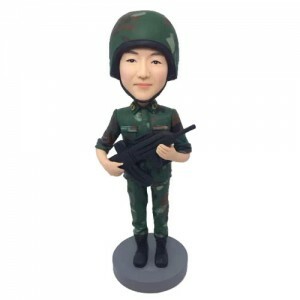 We have an efficient shipment department which keep in close touch with celebrated internal and international express company like DHL, UPS, FedEx. 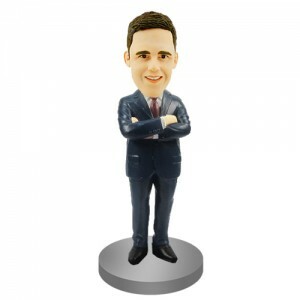 And we will arrange your shipping within the time frame you choose. 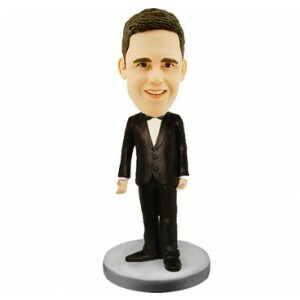 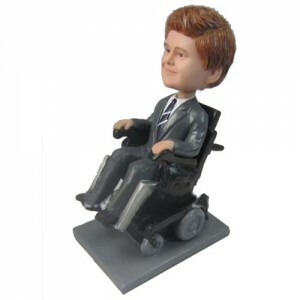 It is our responsibility to make the custom bobblehead you are satisfied. 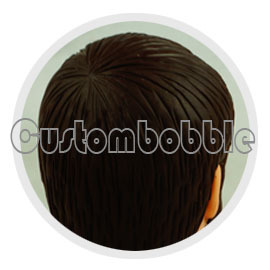 No matter for the damage during shipping, or if you are indeed not happy with the finished product, we will follow your willingness to refund your money of the order.